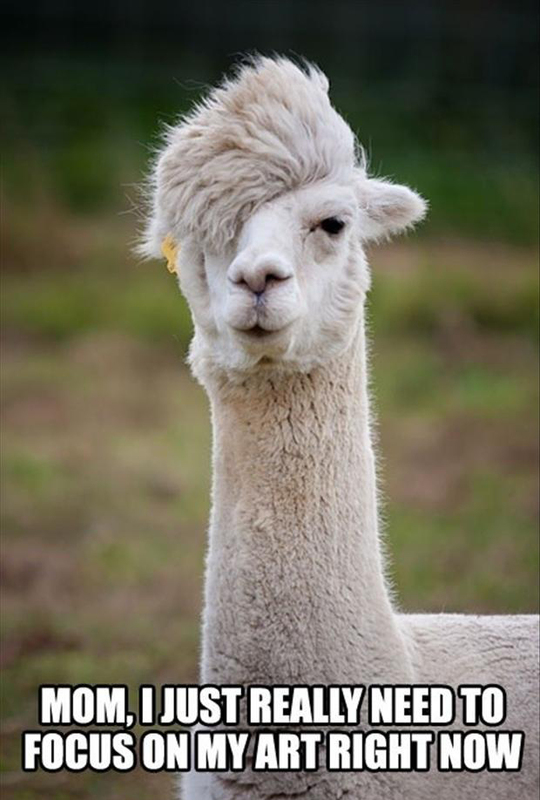 Can’t decide if he’s more emo or hipster. The llama is great! Enjoy a much-deserved break!